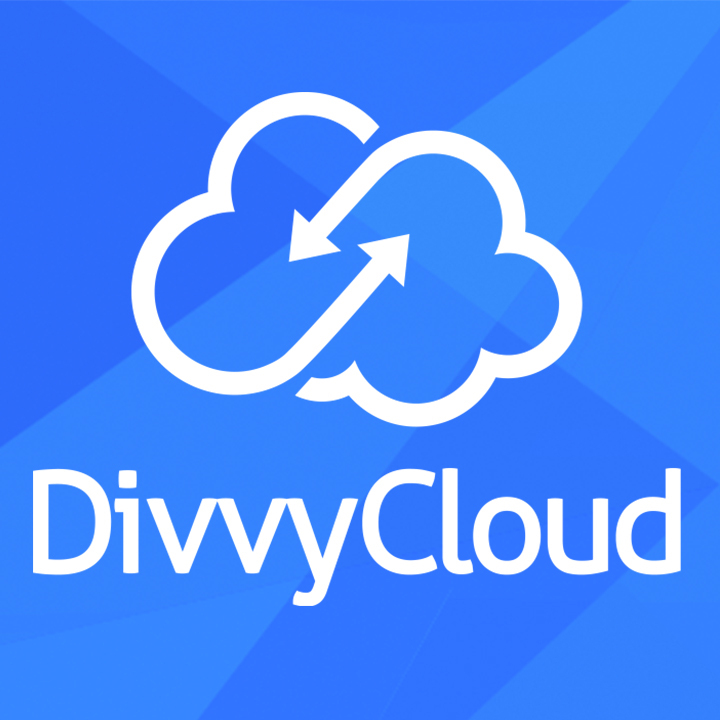 DivvyCloud's core product offering is a powerful, technology-agnostic Cloud Management Platform (CMP). Our software abstracts cloud infrastructure data and lifecycle management commands to a single command console from which CloudOps teams can provision, manage, troubleshoot and organize private and public cloud resources. In fact, our Unification Engine and Interface Serve are so powerful that customers may choose to write applications and BI tools against our Programmable API instead of one-off connections for each bespoke cloud technology. Auto-discover cloud resources whenever, wherever and however provisioned or changed. Simple self-service provisioning templates for engineer access to cloud infrastructure.